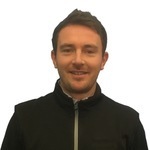 Allan Knox is the resident PGA Professional at Aberdour Golf Club. 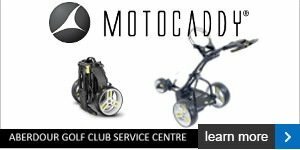 With a career history including Head Professional at King James VI Golf Club, Head Assistant at Crieff Golf Club and Assistant at British Open Qualifier course Dunbar Golf Club. 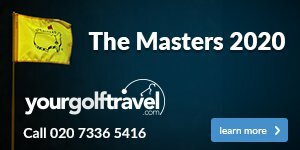 During this time Allan has developed in to a credited teaching professional, teaching at the British Open and the Johnnie Walker championships. Throughout his career Allan has developed some talented juniors reaching Scottish International stage and some turning professional. Allan and his team can provide a first class service covering all areas.